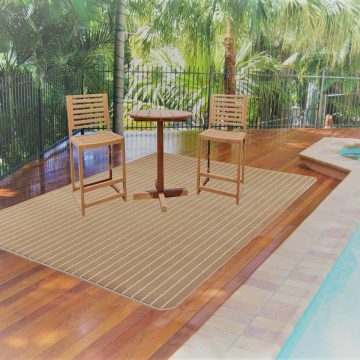 Quality Water Proof Outdoor Rugs. 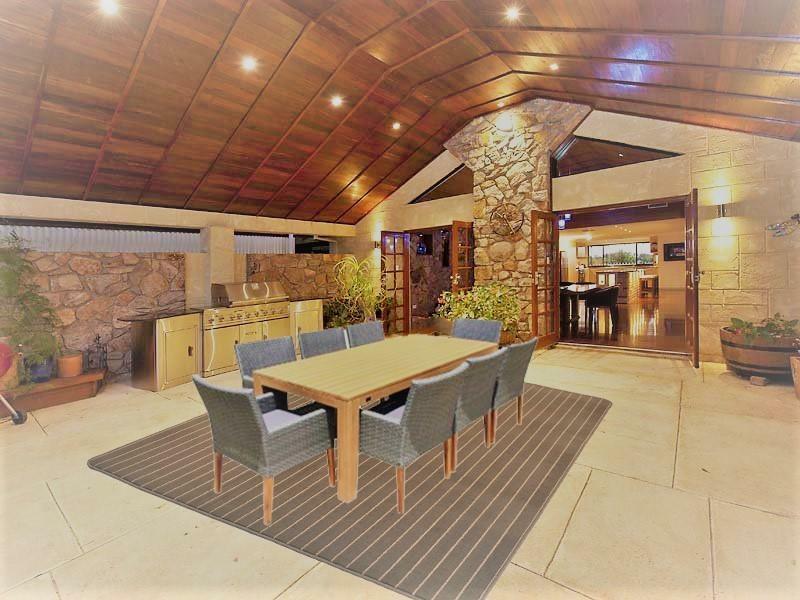 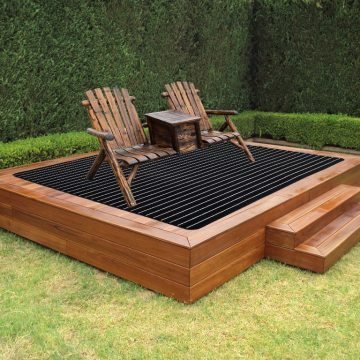 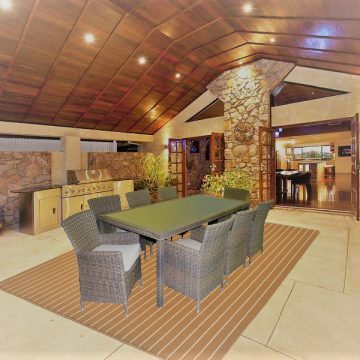 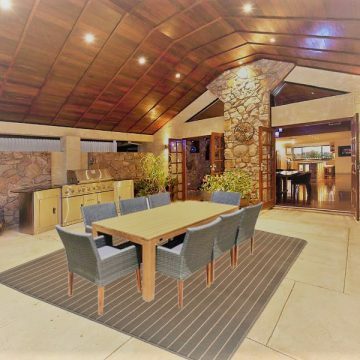 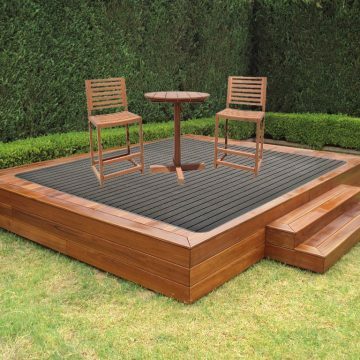 This Patio Carpet allows you to complete your outside entertaining area in style. 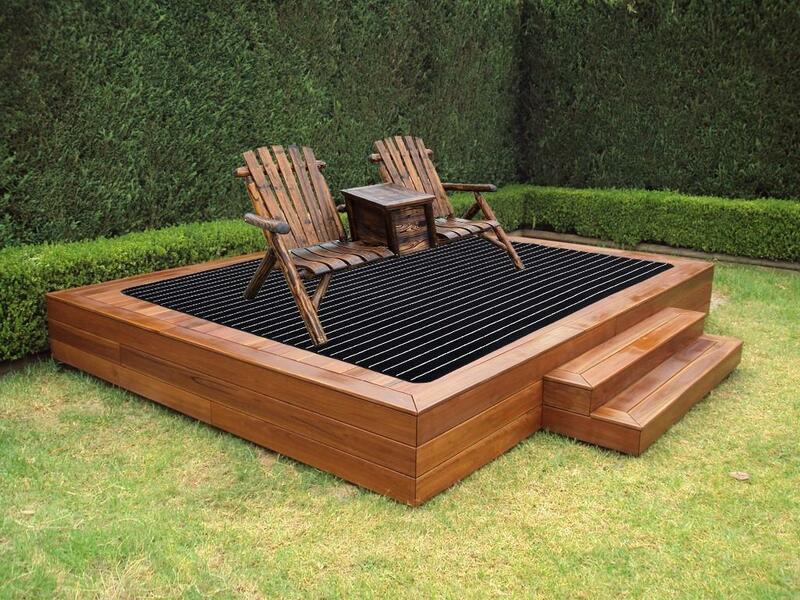 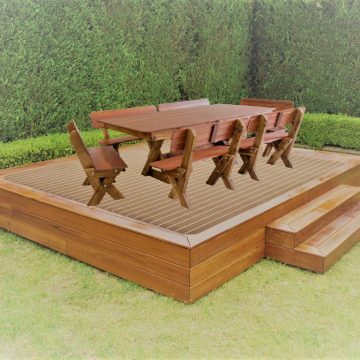 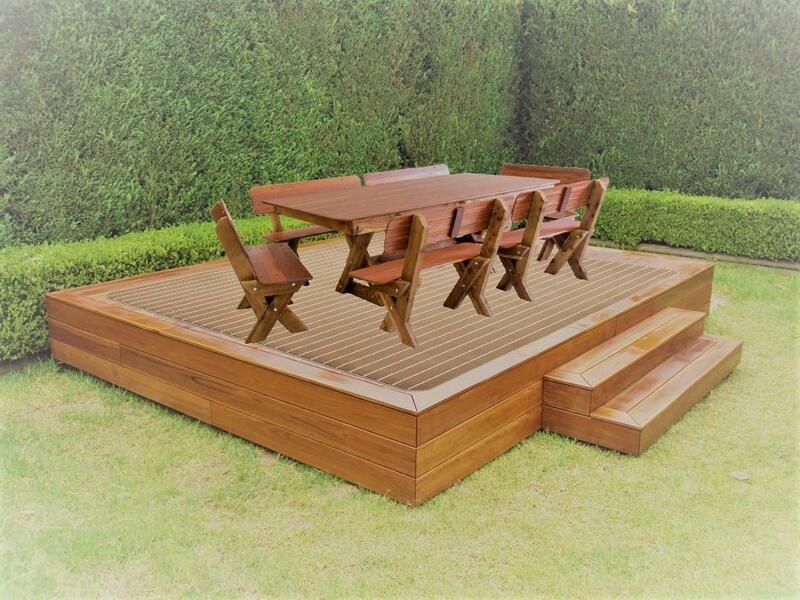 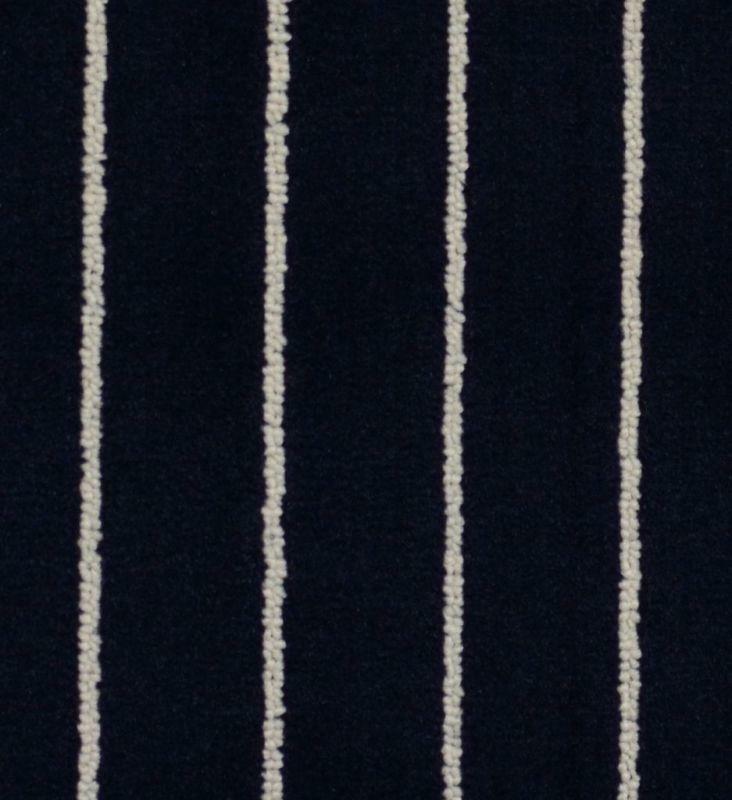 Perfect for decking, poolside, and exterior living and dining areas. 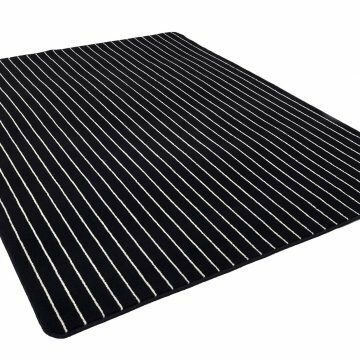 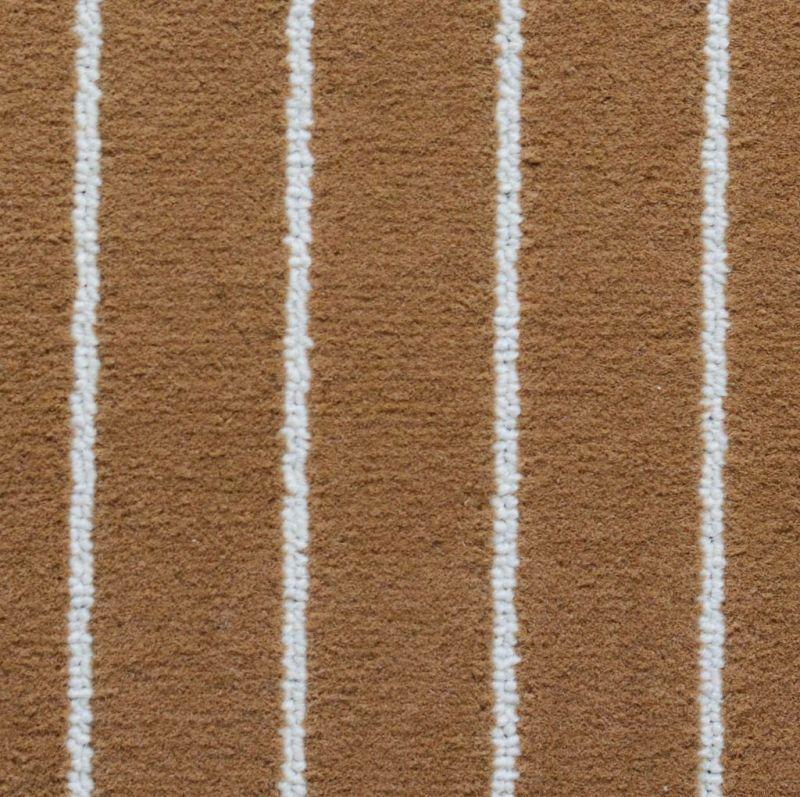 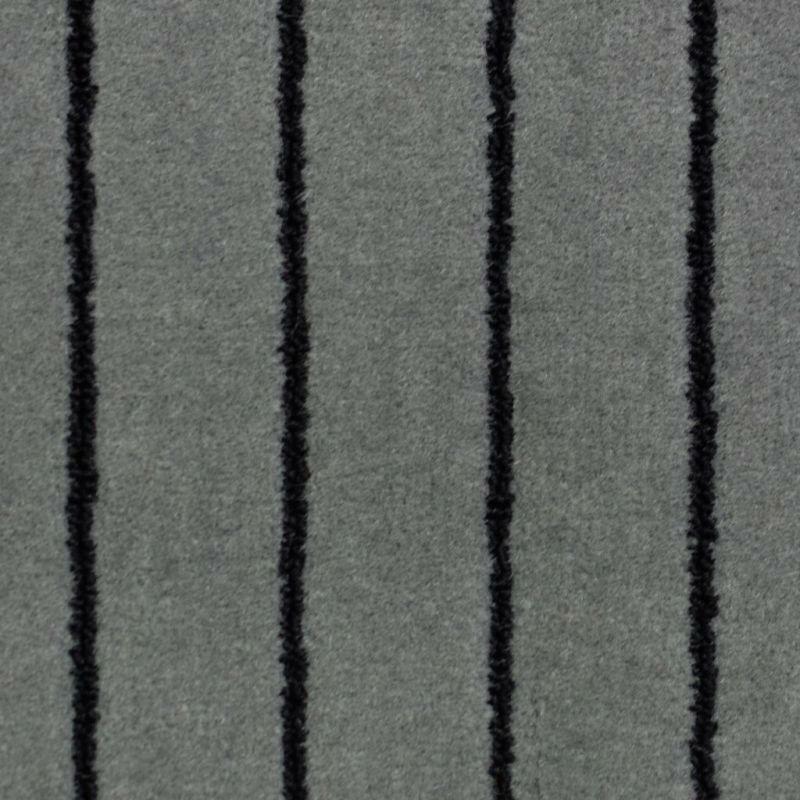 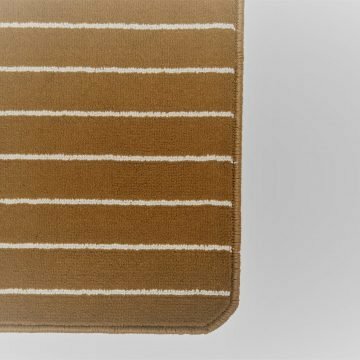 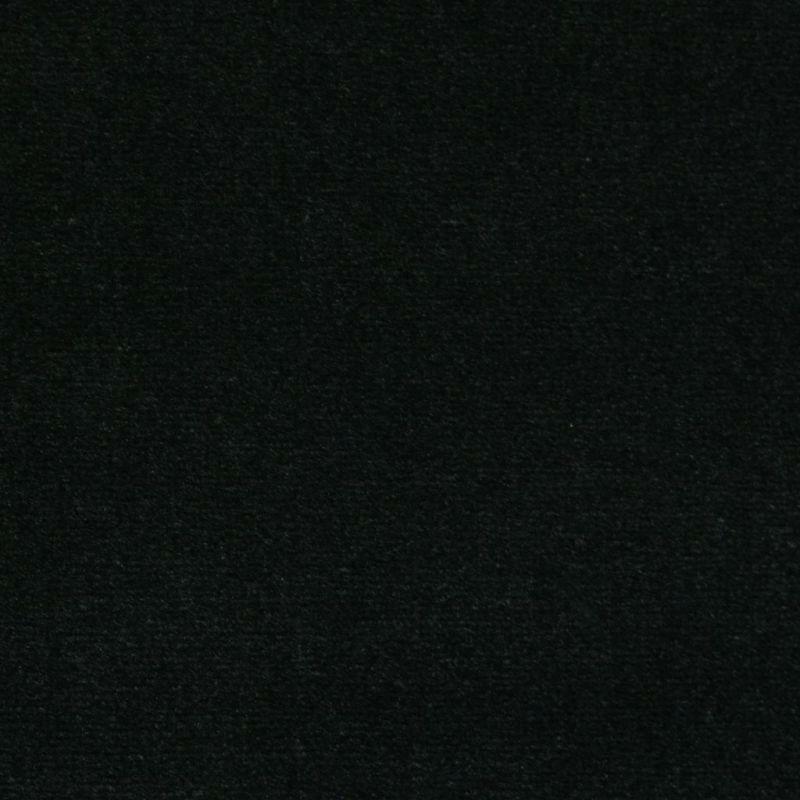 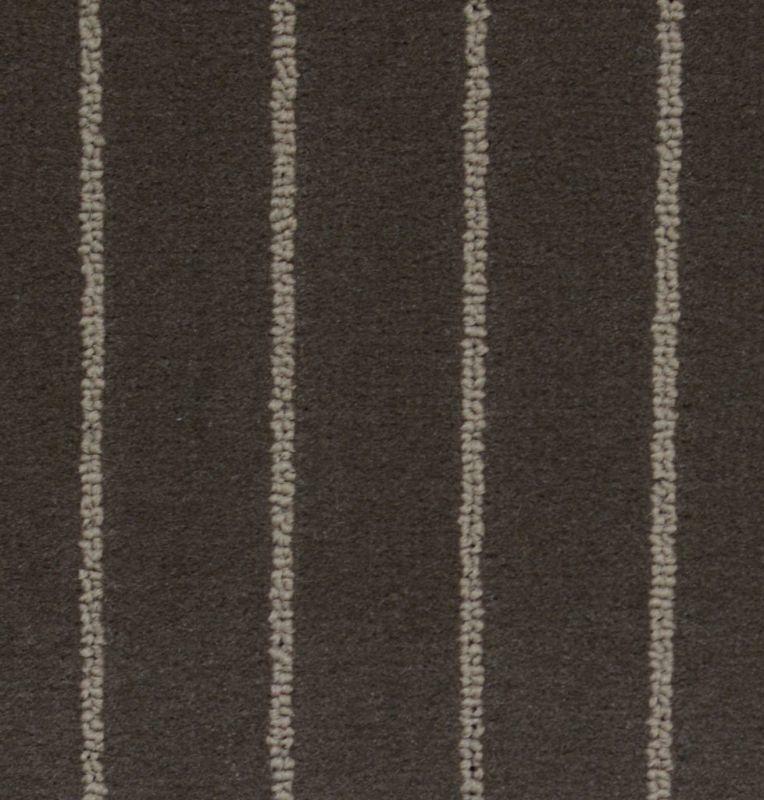 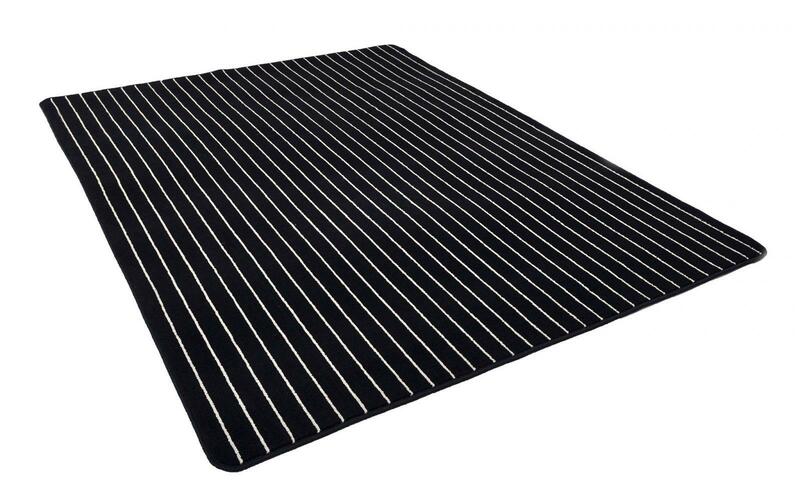 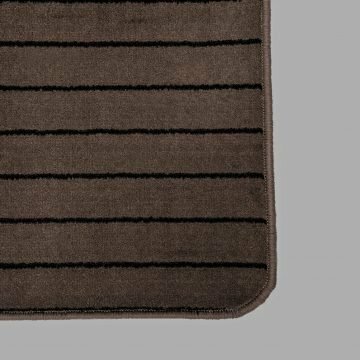 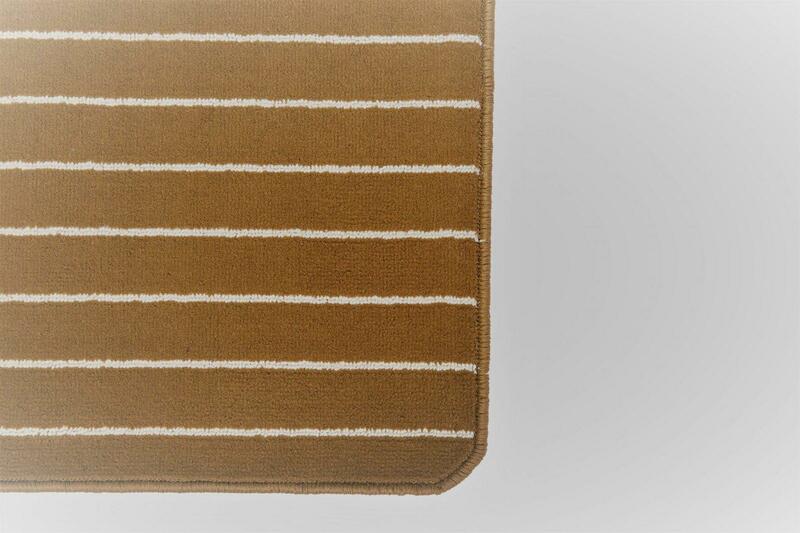 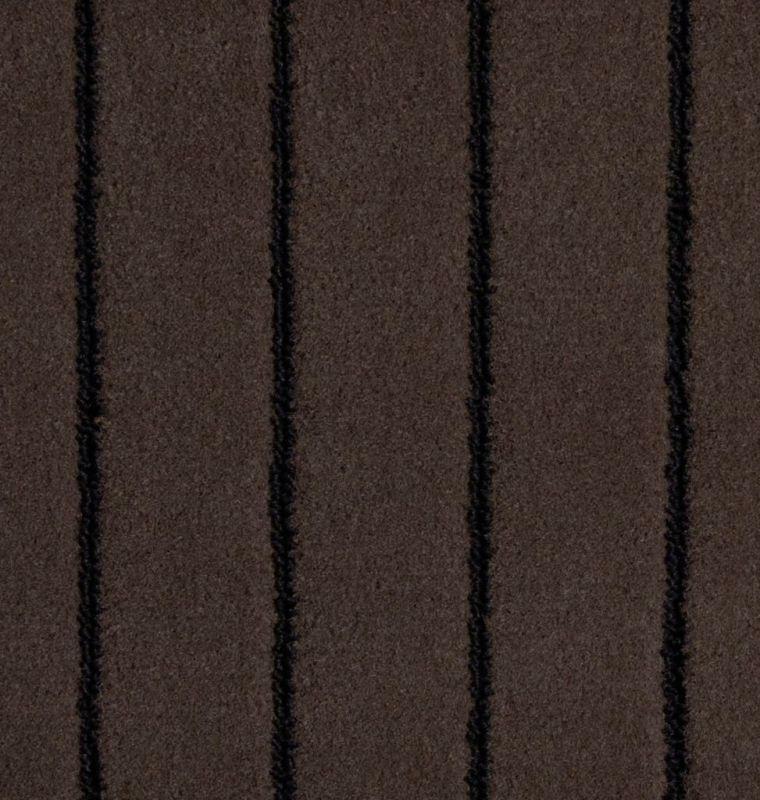 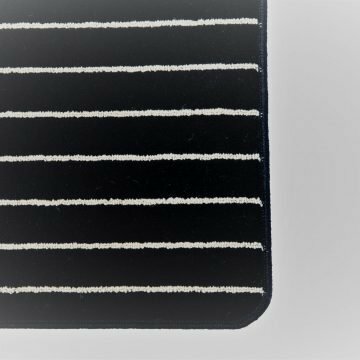 Stylish and modern outdoor carpet mat can also be used in high traffic areas such as. 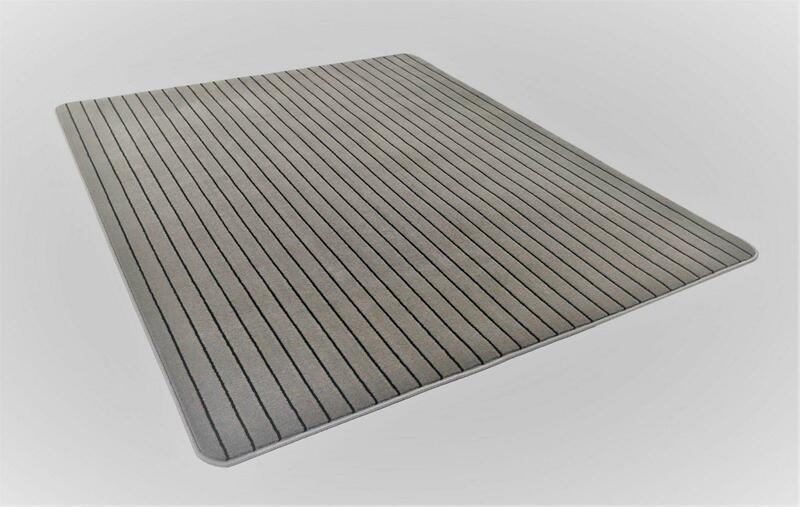 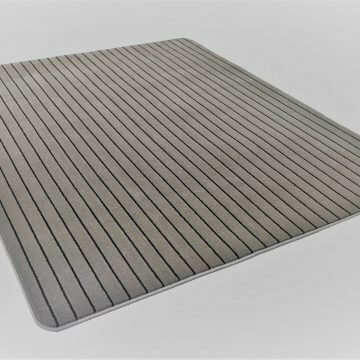 And even decking mats on boats. 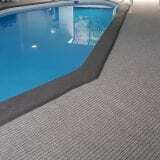 Constructed and overlocked with UV protected fibres and materials. 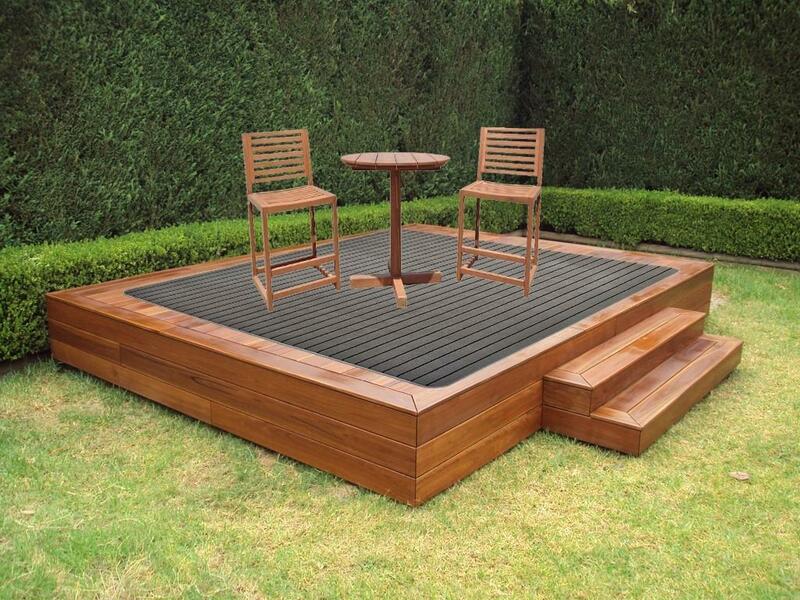 Made tough to ensure longevity in any outside environment. 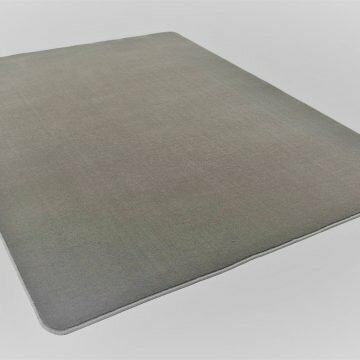 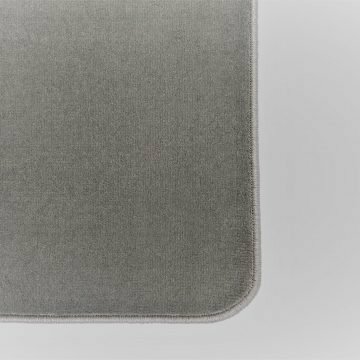 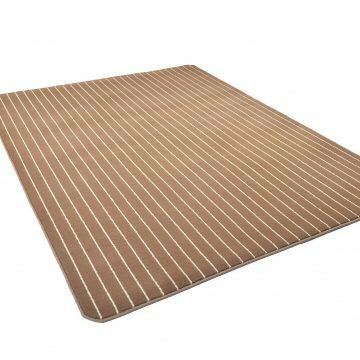 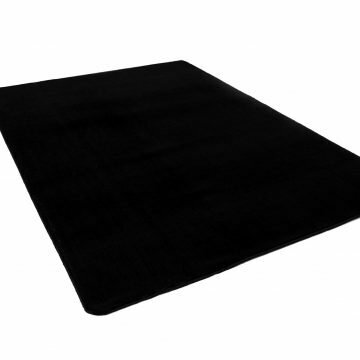 These waterproof mats are able to be hosed clean if there’s a spill, or simply to freshen them up. 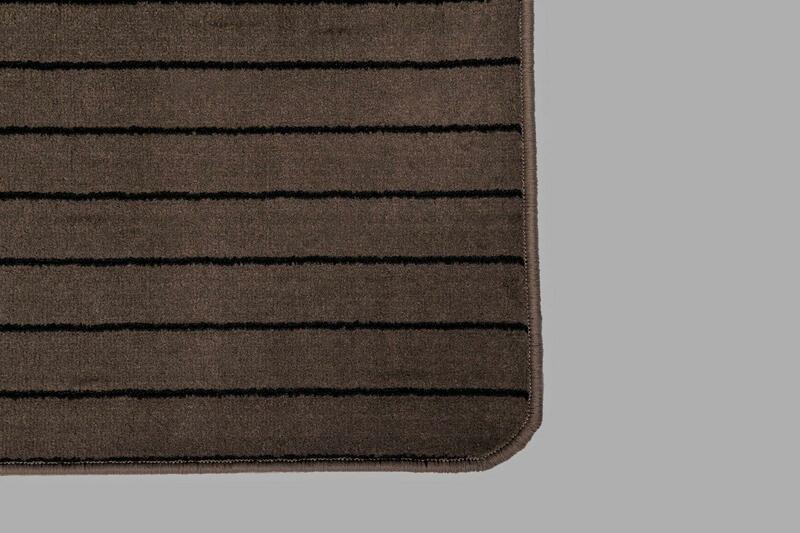 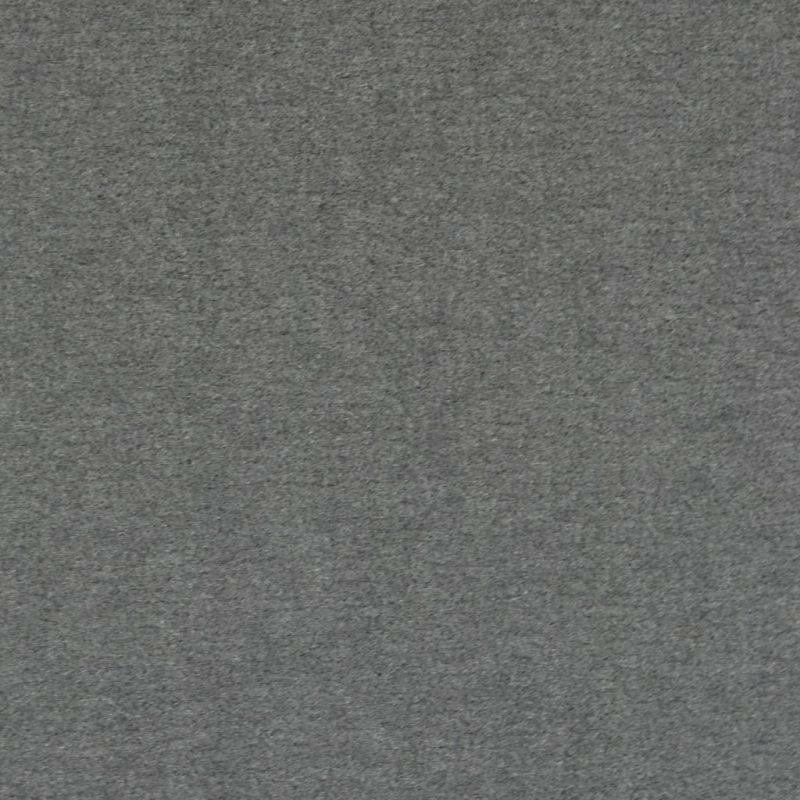 Available in a wide range of sizes colours and finishes. 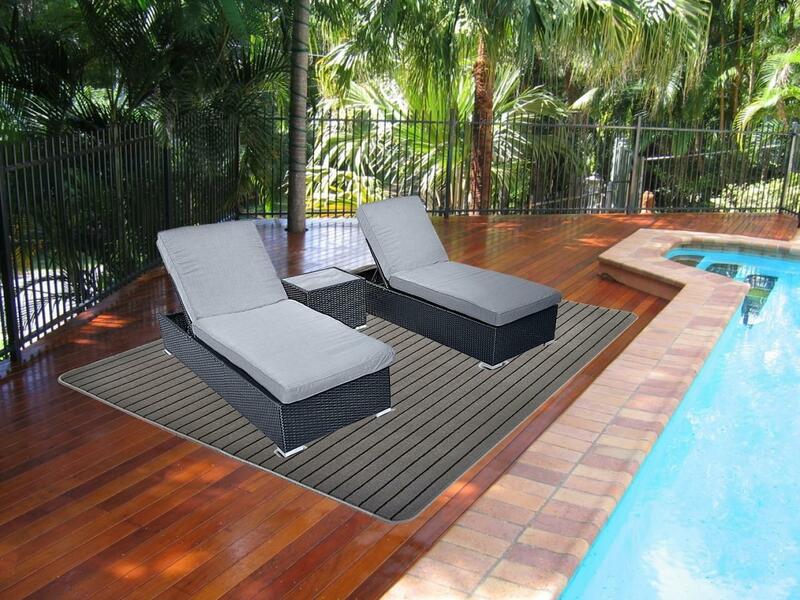 Choose our outdoor carpet mats to complement the décor of your outside areas. And provide a lush and comfortable feel underfoot. 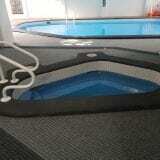 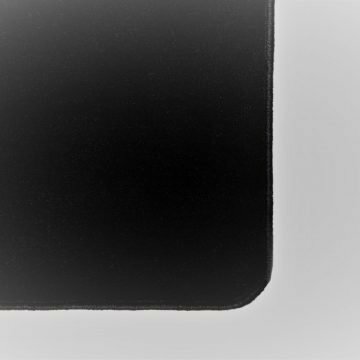 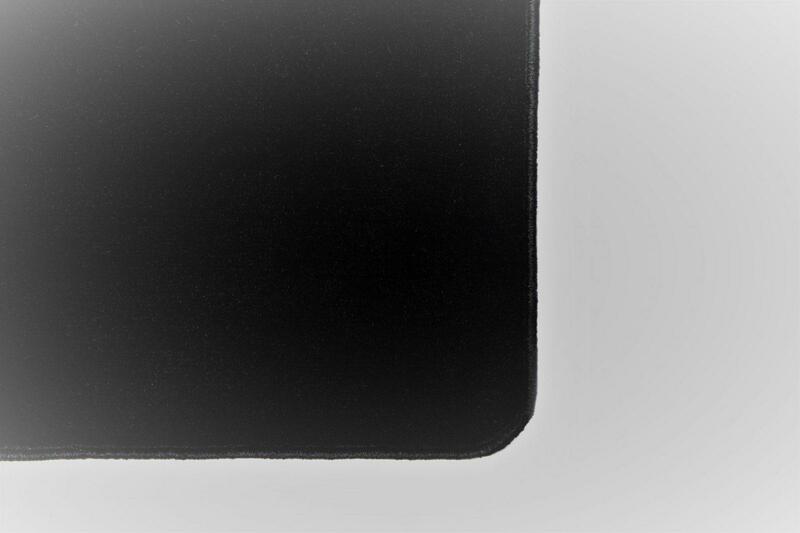 Our waterproof mats are 8 mm thick. 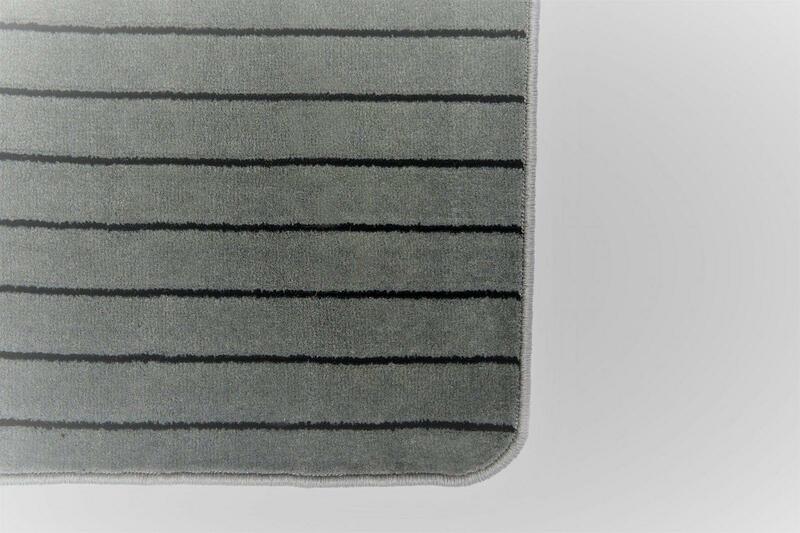 Manufactured in a plush pile with or without a loop pile design. 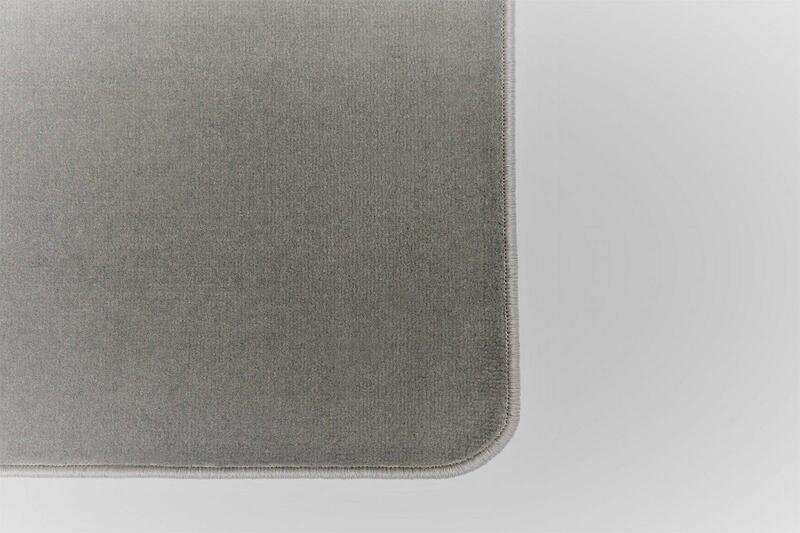 Enhanced with a solution dyed polypropylene. 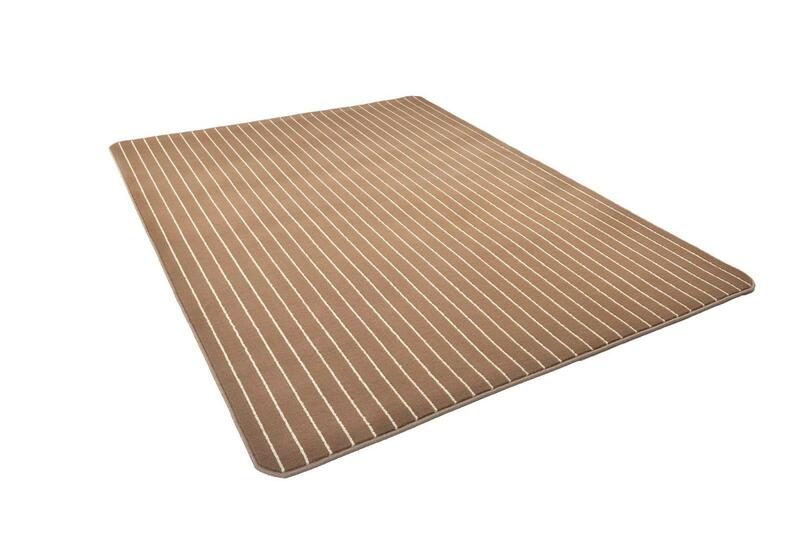 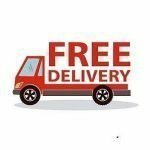 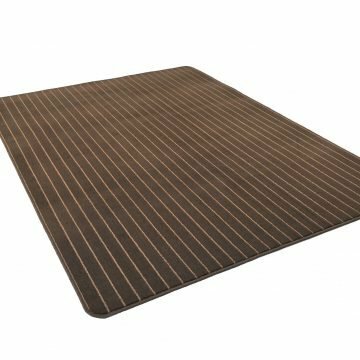 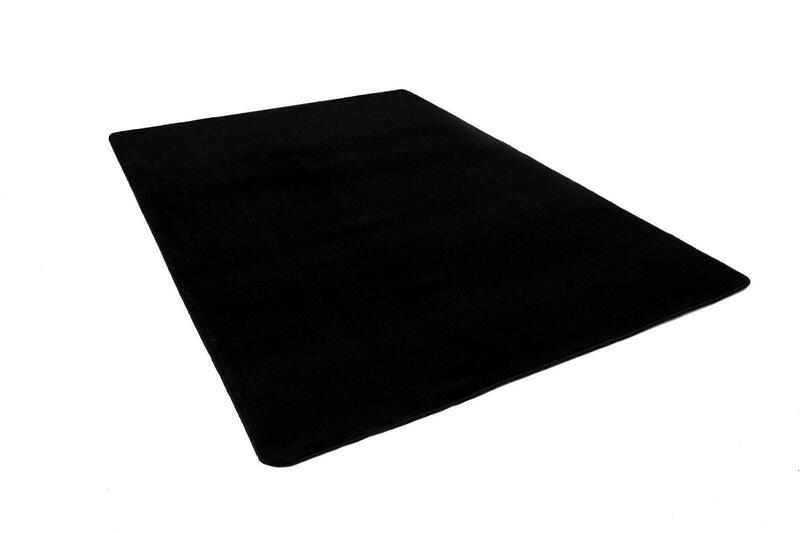 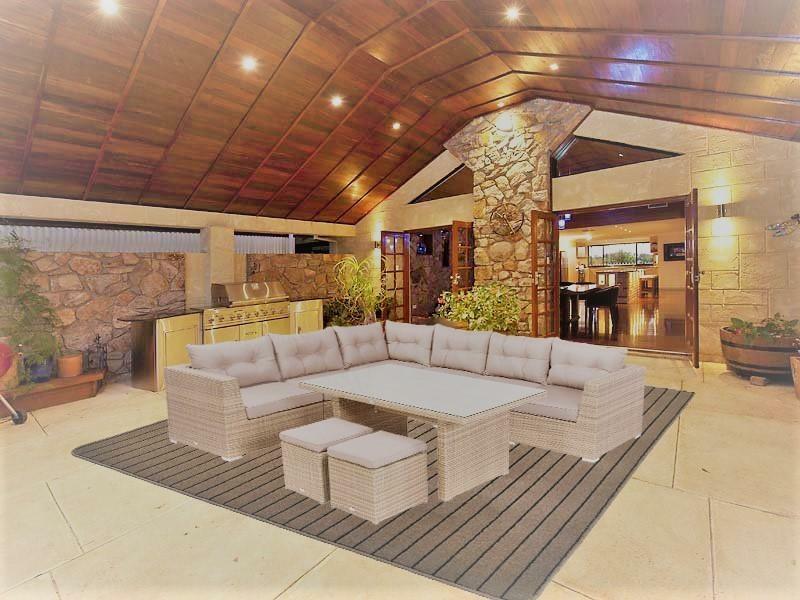 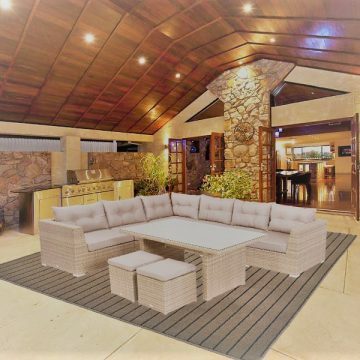 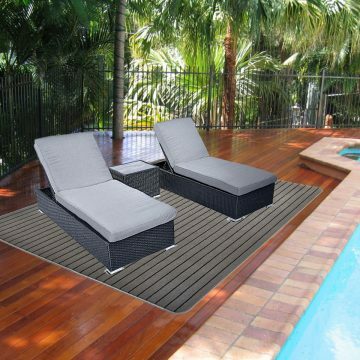 Free delivery Australia wide on our range of outdoor living mats. 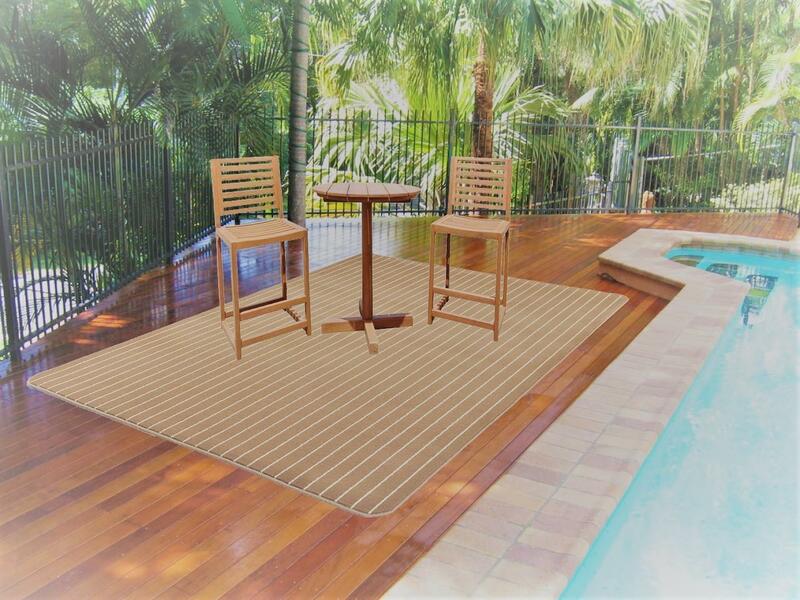 We can work with you to design a Patio Carpet size to meet your specific needs. For Larger circle sizes square or rectangle sizes please contact us for more information.